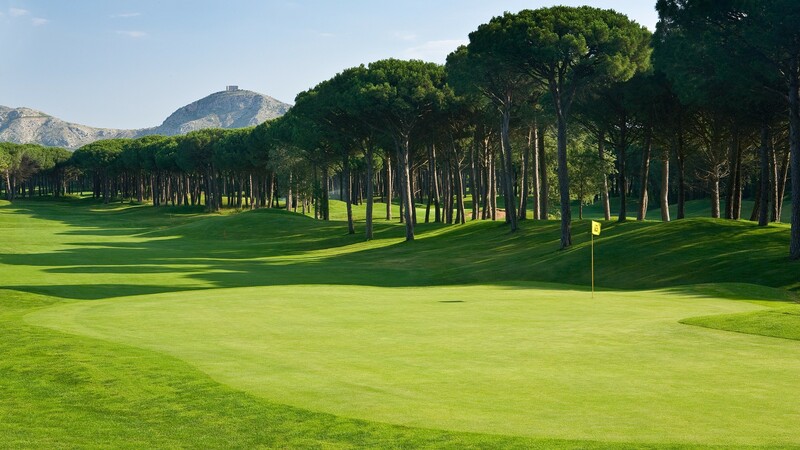 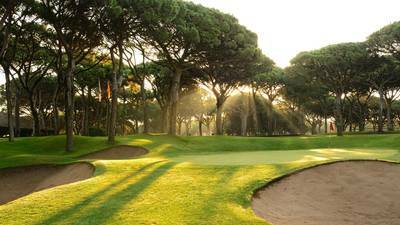 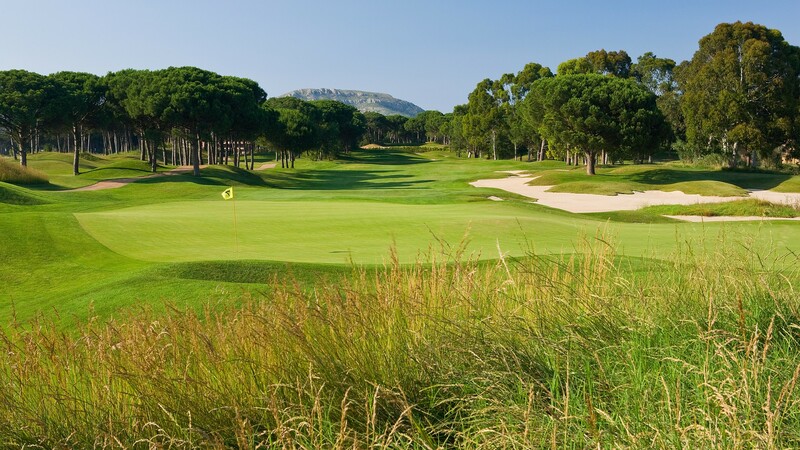 The Forest Course is Mediterranean in style; this golf course is filled with a majestic drama as its narrow fairways wind their way through a veritable jungle of tall, umbrella pines. 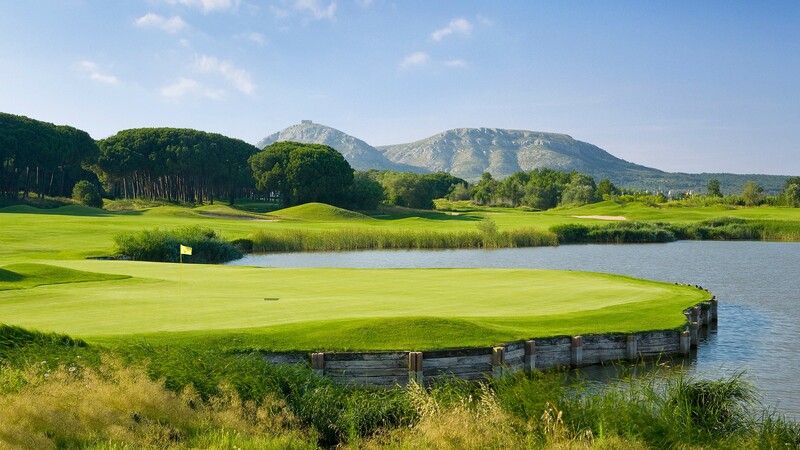 Water comes into play in 5 holes. 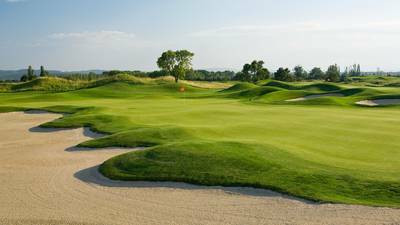 This is a layout for the thinking golfer, where accuracy, accompanied by correct club selection and a healthy dose of strategy are all rewarded well. 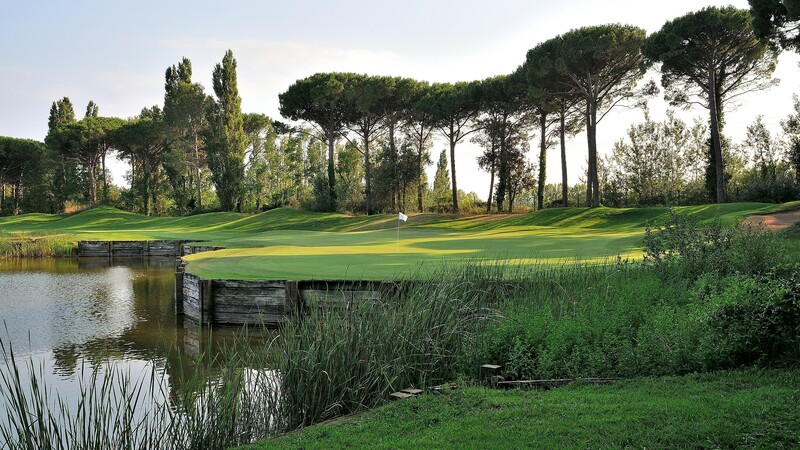 With some bold bunkering, a sprinkling of water and many raised greens, the Forest is an absolute must-play venue.